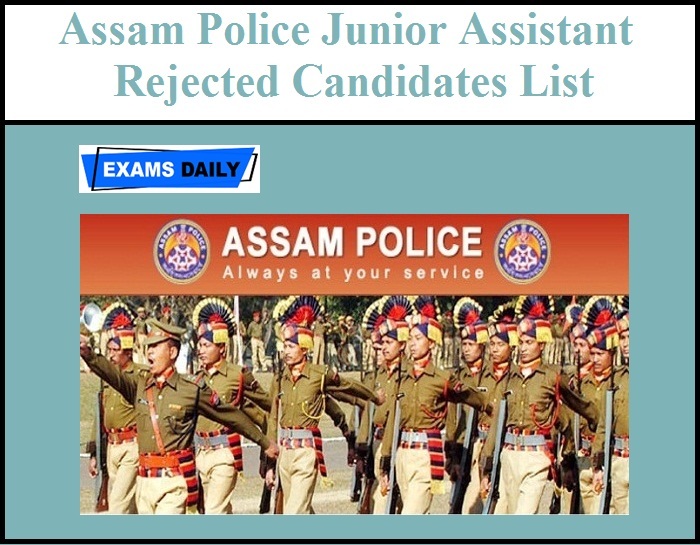 Assam Police has released Rejected Candidates List for the Post of Junior Assistant Adv Date 23.02.2016. The Rejections was made due to in complete Information given by 1950 candidates. 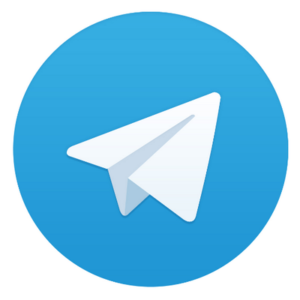 Candidates can download Assam Police Junior Assistant Rejected Candidates List from below mentioned link.